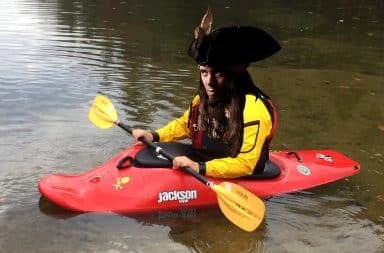 Once the kayak is stolen, the Captain sells the 'yak to fund his groovy seaside summer adventures and to replenish his supply of slushy drinks. 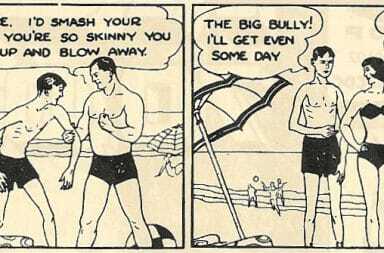 How many times have you seen this: some jerk starts trying to drink all the ocean water because they don’t want the fish to have it. 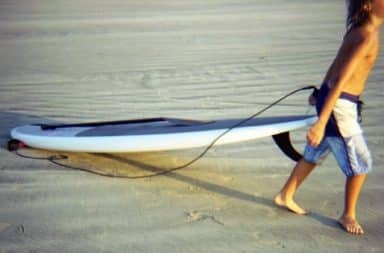 For a small fee of US $90, you too can be strapped to a surfboard in which a Hawaiian 9-year-old will take you from one end of the beach to the other. 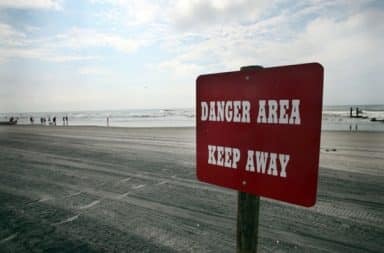 You step into the ocean and wonder what insensitive, sociopathic creatures are swimming around your feet. They can all do you harm, and they probably will.